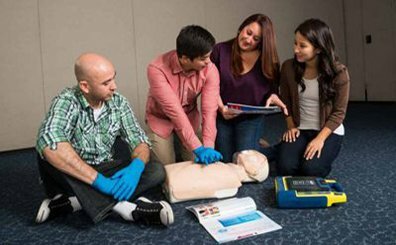 PADI’s Emergency First Response (EFR) course covers basic first aid, and cardio pulmonary resuscitation. 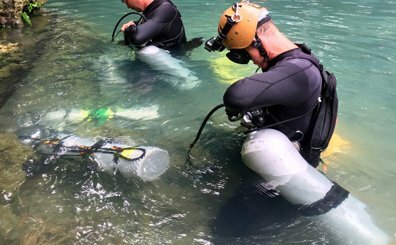 This course is essential for budding Rescue Divers, and industry professionals, but it’s application also extends outside of diving, and provides invaluable skills that can help save lives. The full course is typically taught over one and a half days, once certified you are considered current for a period of 24 months, after which a refresher course is recommended. 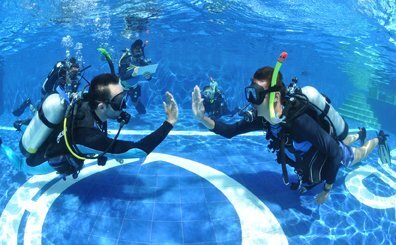 Please note a refresher is mandatory for anyone wishing to participate in a rescue, divemaster or instructor program with a certification older than 24 months, the refresher program takes a more prescriptive approach, typically these are completed in a single day. There are no prerequisite certifications, or age limits, for this course. Anyone with an interest may participate. A Emergency First Response manual is required for both the full course, or the refresher, this is included in your course fee. The program cost is 6800 PHP, this includes all required course material and certification. 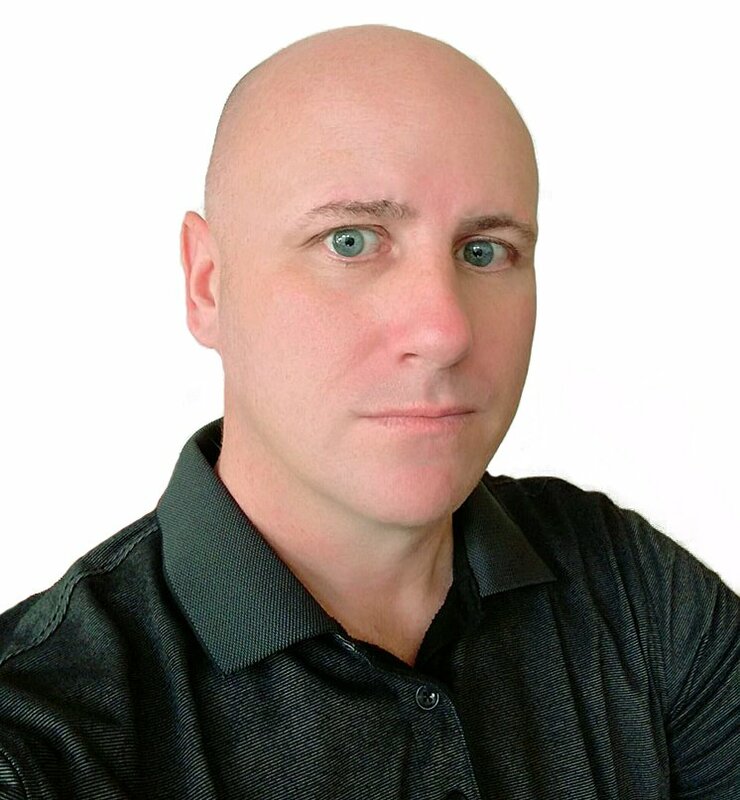 In addition to being a Course Director he is also the General Manager of Savedra Dive Center, this puts him in a great position to help you get started with your new diving career.